Built by Minett-Shields Ltd., Bracebridge, Ontario, she was delivered to the RCN on 26 May 1942. While she flew the White Ensign, she was not commissioned into the RCN but instead was listed as a tender to HMCS Sambro, the depot ship for escorts (tenders were not commissioned vessels). 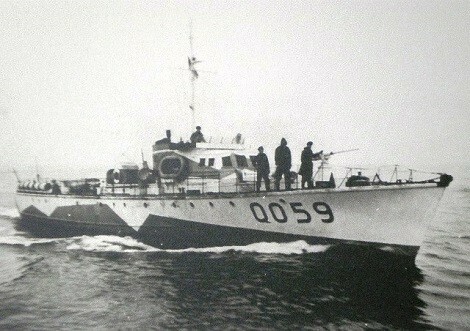 In Jan 1945, Q059 was listed as part of the 72nd ML Flotilla. She was a "B" Type ML, Length: 112 ft, Beam: 17.9 ft, Draught: 4.9 ft, Complement: 3 officers, 14 men, Armament: 3-20mm.  In 1946 she was sold to Consolidated Shipbuilding Corp., New York and renamed Rodco.